Trichup Nutri Shine Hair Serum loaded with the goodness of olive oil, argan oil and wheatgerm oil gives a velvety smoothness to our hair besides making them soft and manageable. 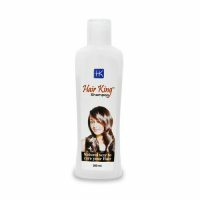 It is a wonderful product which imparts an natural sheen to the hair. The main ingredients in product are Argan Oil, Olive Oil and Wheat Germ Oil which are combined to form a non-greasy formula which gets instantly absorbed into your hair giving a stunning shine and eliminating frizz. OLIVE OIL: Olive oil one of the main ingredients smoothes the hair and gives us soft and manageable hair. 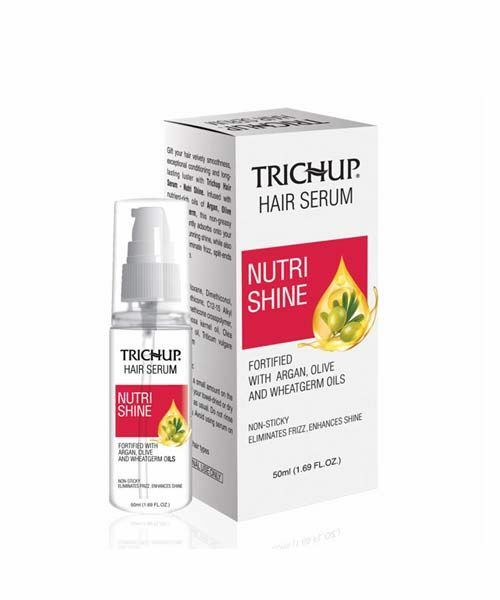 Trichup Nutri Shine Hair Serum gives immense miniaturization and also controls dandruff because it not only moisturizes the scalp but also treats split ends. ARGAN OIL: Another effective ingredient which controls dry, frizzy hair making them more manageable and healthy. Argan oil known the world over for its effective cosmetic properties does wonders to our hair. WHEAT GERM: Wheat germ oil another very vital ingredient is an excellent source of anti oxidants , vital vitamins like A, D and E and Omega Fatty Acids. 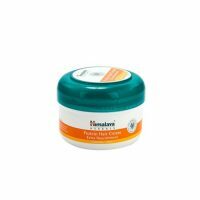 Provides necessary nutrition to the hair making them more softer, damage free and healthier. It is a very useful product which helps to provides nutrition to the hair. It makes are hair softer, healthier, frizz and damage free. It helps to treat split ends making the hair shine with health. It also prevents hair breakage because it makes the hair smooth and silky and easy to comb. How to Use : After washing the hair with a mild or herbal shampoo, gently dry your hair with a soft towel. Spread Trichup Hair Serum evenly a small amount on the entire length of your towel-dried or dry hair and using a wide toothed comb, detangle your hair. Please do not rinse the serum. Leave it on for healthier, shinier, lustrous hair. 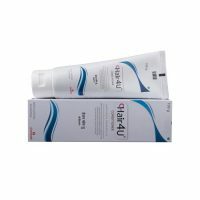 Trichup Hair Serum is one of the best products which are available online. Visit us to get Vasu Trichup Nutri Shine Hair Serum with Acnovin Face Pack Online at best discounted price. Contraindication : It should not be used on the scalp. This is best Trichup hair products, It’s really awesome serum. Hair is shinning after application and I feel hair texture soft too. Thank TabeltShablet for fast delivery. Nice hair serum. De-tangles and leaves hair feeling soft. Thanks TabletShablet for Discount on this products. I received a damaged bottle. I Call to Customer Care, Still not get any answer from them. Sorry for inconvenience sir, We send again your packet Trichup Nutri Shine Hair Serum 50 ML to your address. Please check and Replay us. I had dry & rough hair, after using this product it changed the texture of my hair. It’s a great product, I would rather say its a hope for people have rough hairs. I am using trichup hair serum and observing that there is improvement. I too had ordered from tabletshablet and just love this product but I use it after bath when hair is little bit wet…is this product to use during bath?I mean after use must be rinsed?